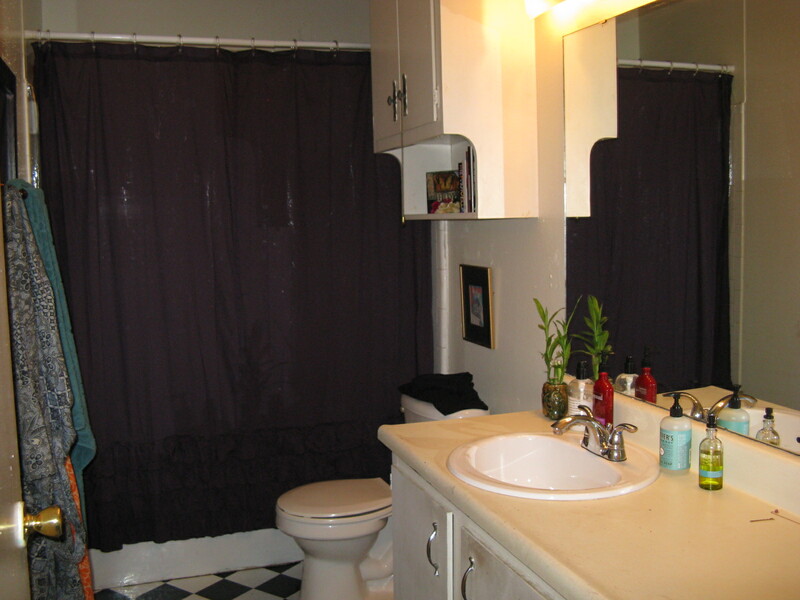 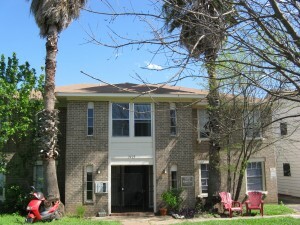 Looking for a great investment opportunity in Central Austin? 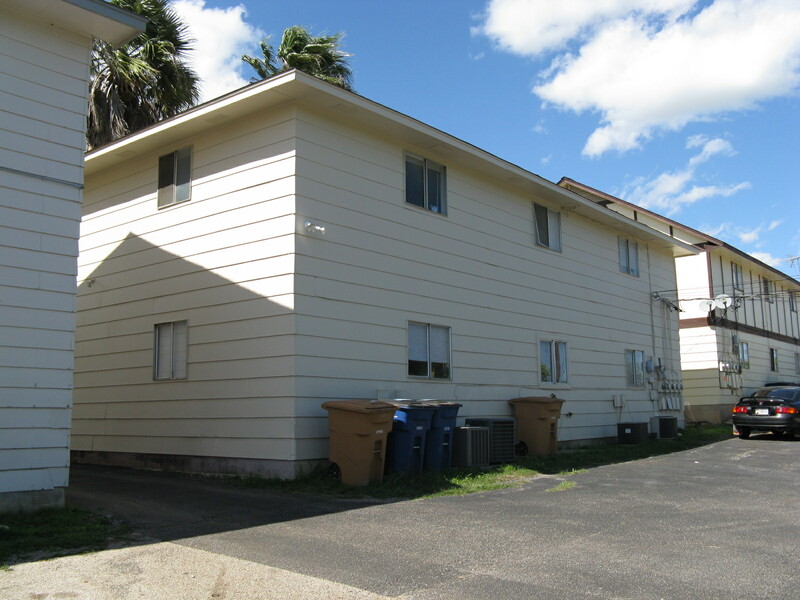 Look no further than this 4-plex in 78704. Right off the very hip and happening SOCO area, this investment property is just south of St Edward’s University and oh, so close to downtown. 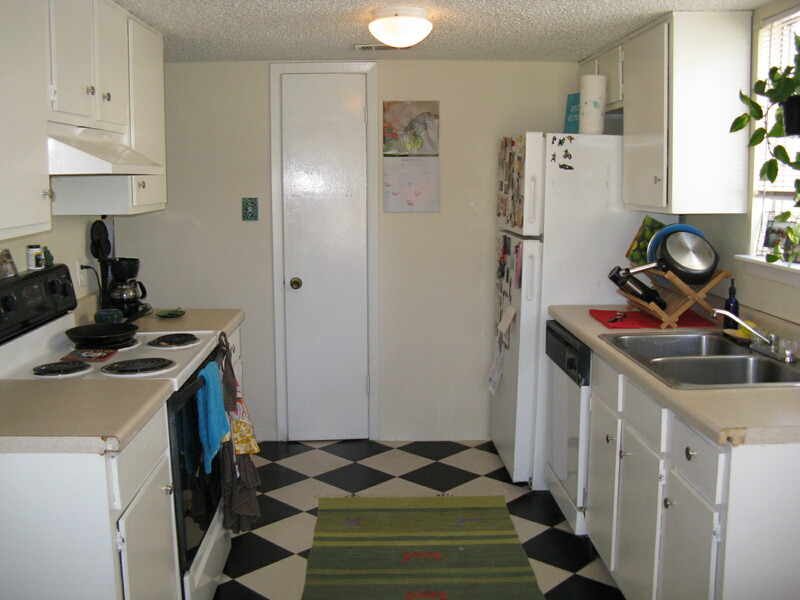 Priced at $287,500, the property has a total of 2,886 square feet, per tax record, and is divided into two 2 bed/1 bath units and two 1 bed/1 bath units. Each apartment has a nice living area, dining area and kitchen PLUS the spacious bed and bath areas. 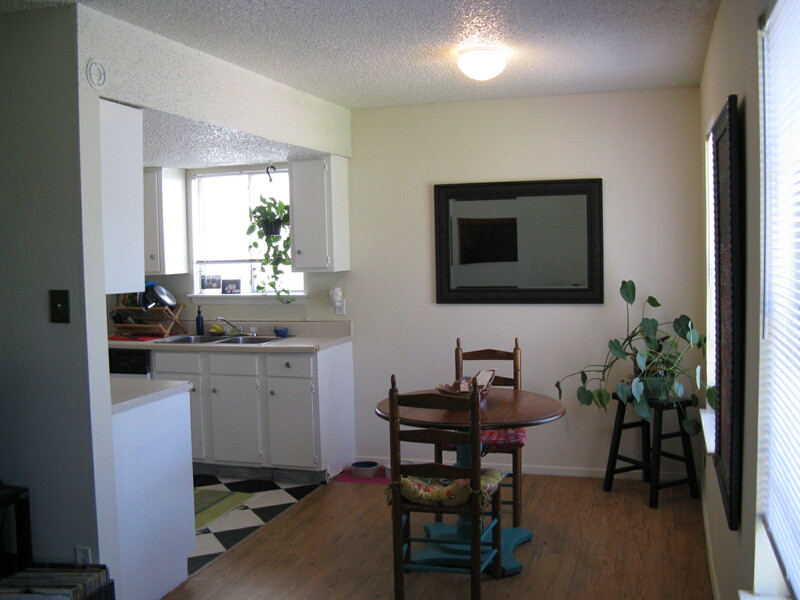 All units are on one level and have a similar floorplan with nice space and flow. Kitchens have a separate pantry with electric ranges, vent hoods and dishwashers. 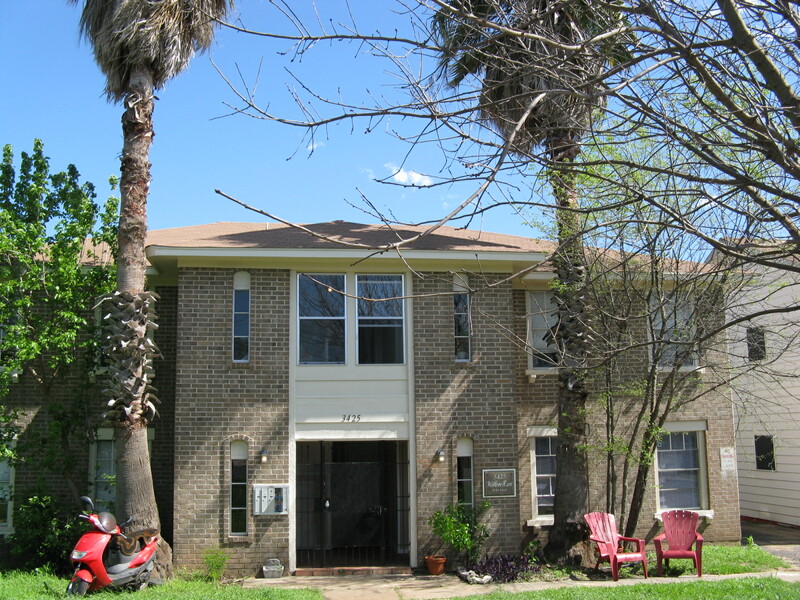 There is a community washer/dryer for tenants’ use on the second floor. 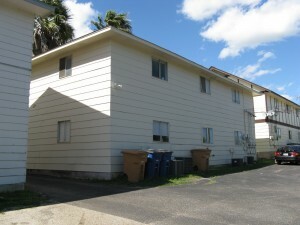 Property has front yard and lots of off-street parking behind the building for tenants and guests. 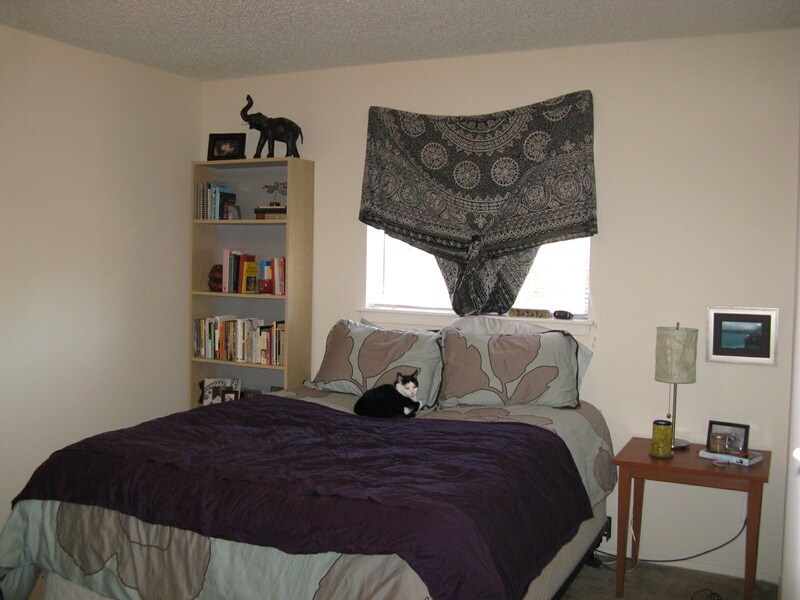 Rents are currently low, but could rent for around $650 and $750 for the one and two bedroom units respectively. 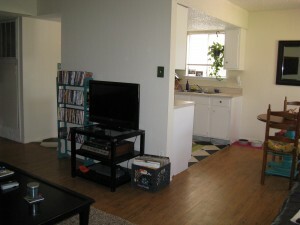 If you haven’t checked out this area recently, come take a look for yourself. 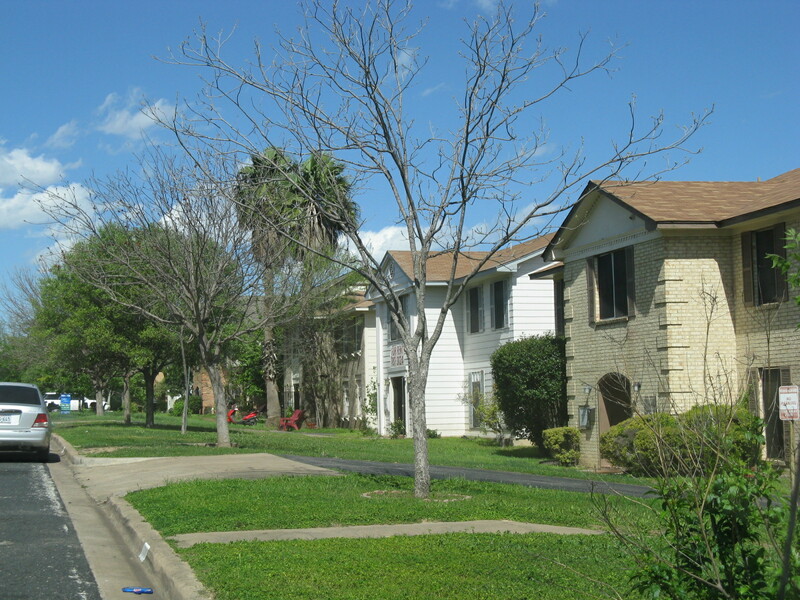 This area is definitely being impacted by the demand for housing along South Congress Avenue. Properties have been selling fast and owner occupants are taking pride in the neighborhood. Don’t miss out on this opportunity. For more information contact Rebecca Kohout at 512-415-9876 or email me at rebecca@texperthomes.com.